Jaime has worked on education, retail, leisure and large scale & complex regeneration mixed use schemes and extensions, with values ranging from £50,000 to in excess of £200 million, for significant clients such as Inditex, British Land, Benson Elliot and Alpha Plus. 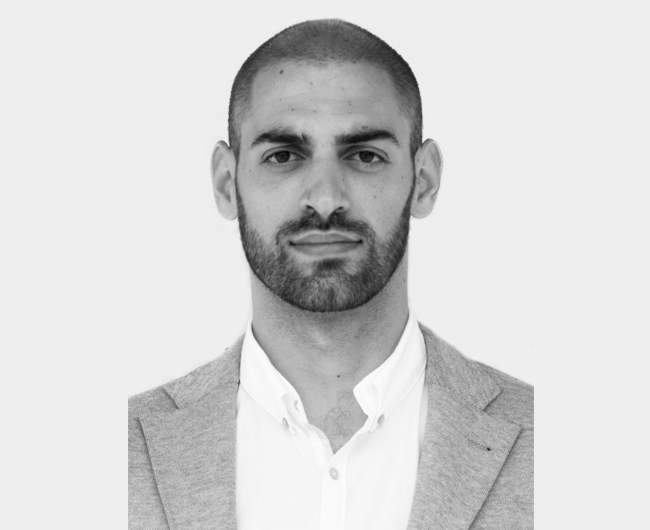 He studied B.Arch., M.Arch., and Project Management in Madrid, and joined us after working for two years as a Project Manager & Architect consultant for the fit-out projects of the clothes & fashion retailer Group Inditex in UK and IR. His area of expertise covers from feasibility study reports, shell specifications, costs, contracts administration, programming, handover and commissioning to design & construction management and delivery processes. His key personal strengths are leadership, negotiation and injecting value. Jaime tries to keep fit by practicing crossfit, swimming and cycling to work and Is always keen to travel!